The report aims to meet two broad objectives: (a) enhance knowledge about the current state of existing social safety nets (SSNs) and assess their effectiveness in responding to new and emerging challenges to the poor and vulnerable in the region by bringing together new evidence, data, and country-specific analysis; and (b) open up and inform a debate on feasible policy options to make SSNs in the Middle East and North Africa more effective and innovative. The first chapter, 'a framework for SSN reform', describes and illustrates the reasons for the region's growing need for SSN reform and establishes the framework for renewed SSNs. 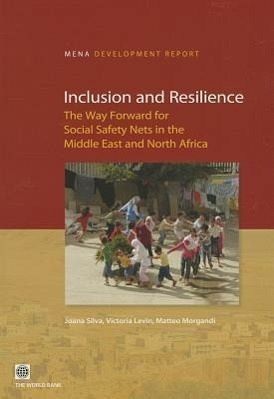 It identifies key goals for SSNs (promoting social inclusion, livelihood, and resilience) and illustrates how these goals have been achieved in some parts of the region and elsewhere. The second chapter, 'key challenges that call for renewed SSNs', analyses the challenges facing the region's poor and vulnerable households, which SSNs could focus on as a priority. Two large groups are at higher-than-average poverty risk: children and those who live in rural or lagging areas. The third chapter, 'the current state of SSNs in the Middle East and North Africa', analyses SSN spending and assesses different aspects of the SSN systems' performance. The fourth chapter, 'the political economy of SSN reforms in the Middle East and North Africa: what do citizens want?' presents new evidence on citizens' preferences concerning redistribution and SSN design, using newly collected data. 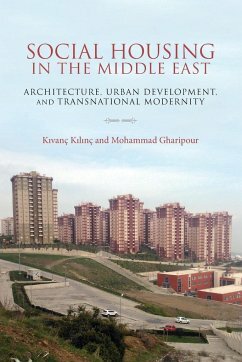 It also discusses how political economy considerations could be taken into account in designing renewed SSNs in the region. 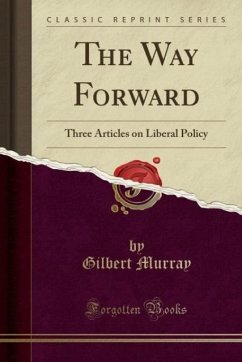 The fifth chapter, 'the way forward: how to make safety nets in the Middle East and North Africa more effective and innovative,' proposes an agenda for reform and the path for moving forward, using global experience and the evidence presented in the preceding chapters.